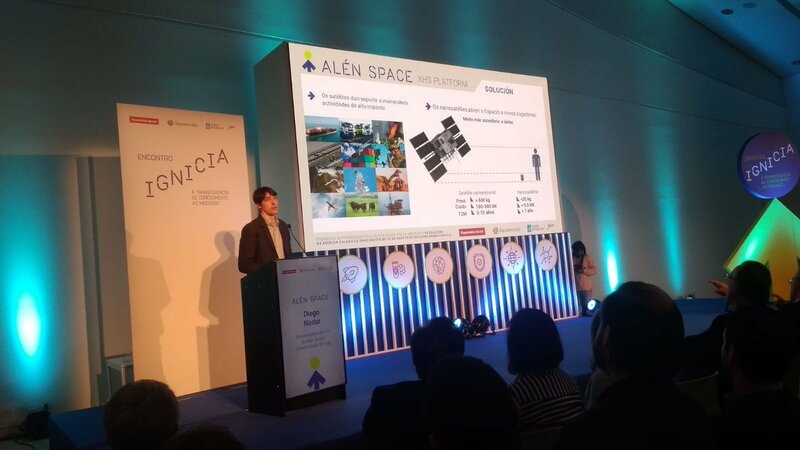 Best Paper Award at the 2018 IEEE Workshop on Information Forensics and Security (WIFS). 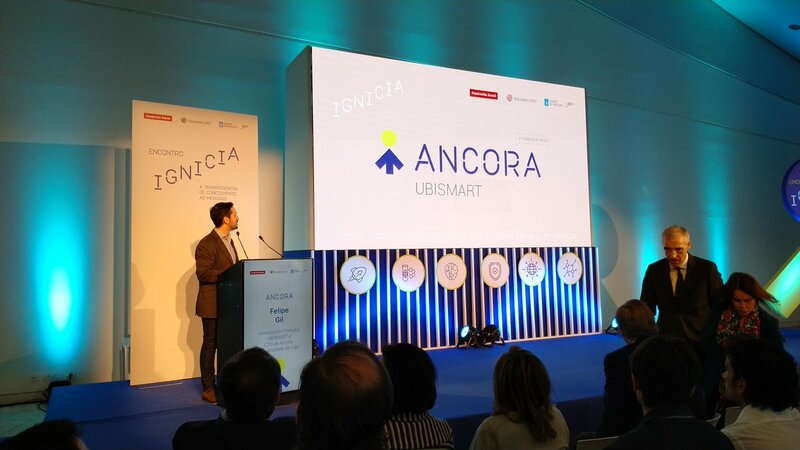 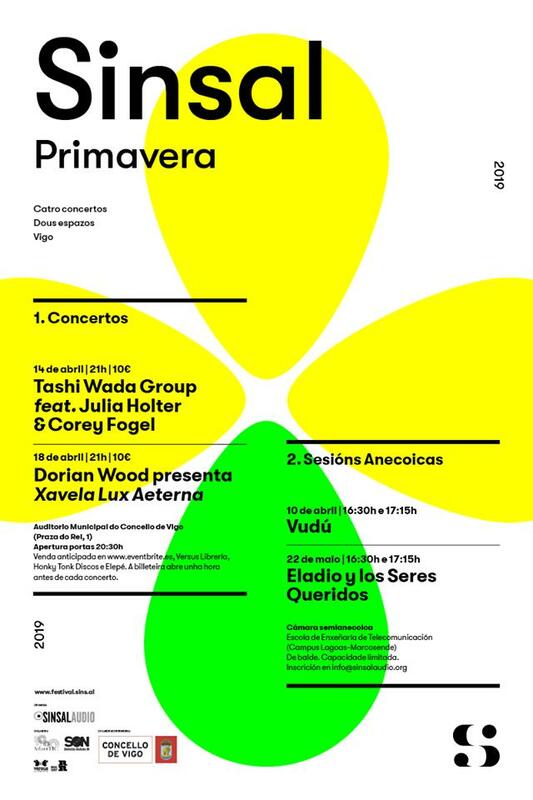 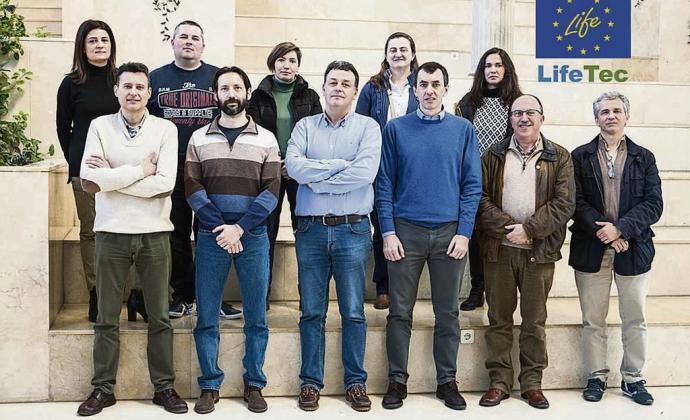 Hipólito Gómez is a researcher of atlanTTic (COM group) and recently beneficiary of one of the post-doctoral grants of the Xunta…. 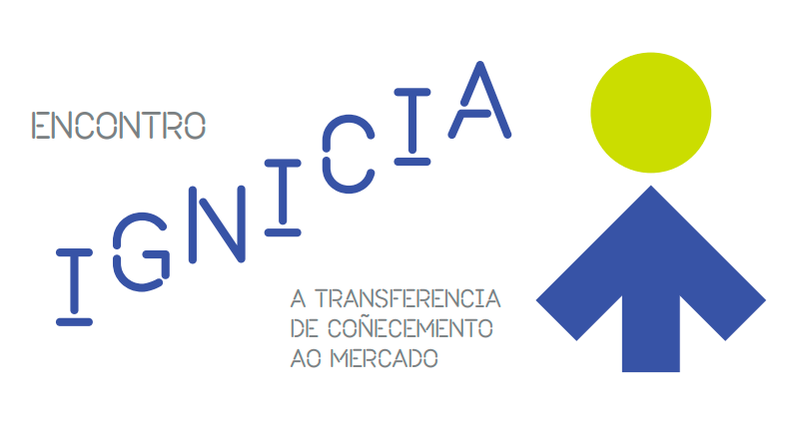 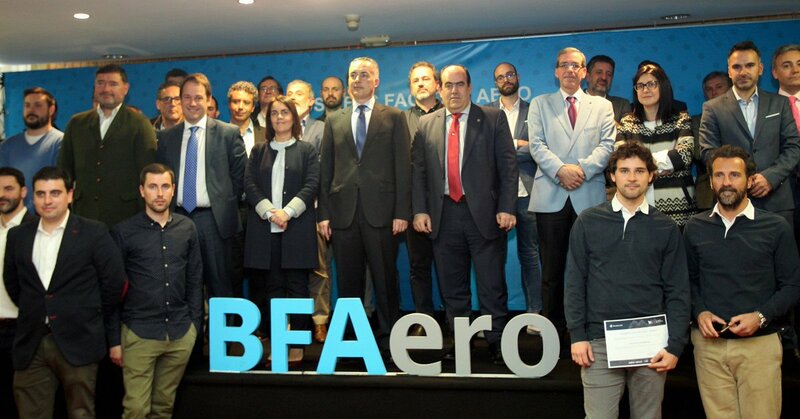 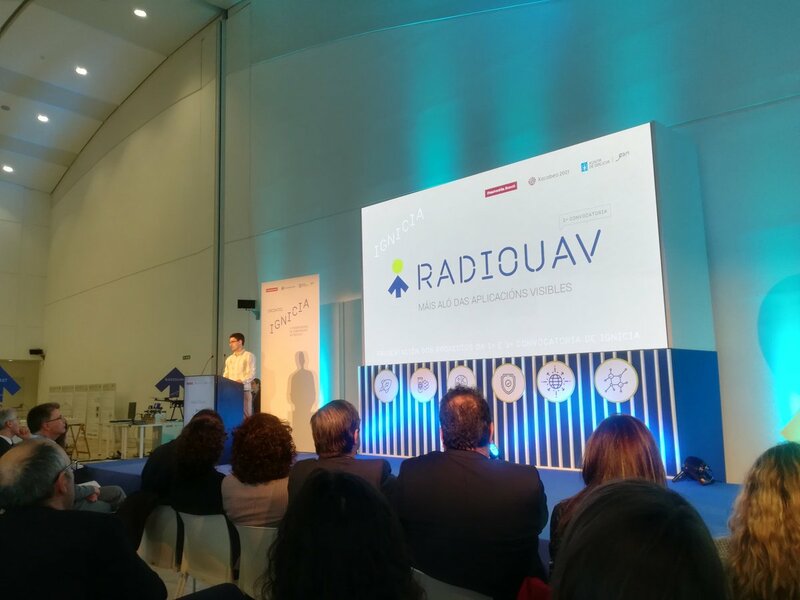 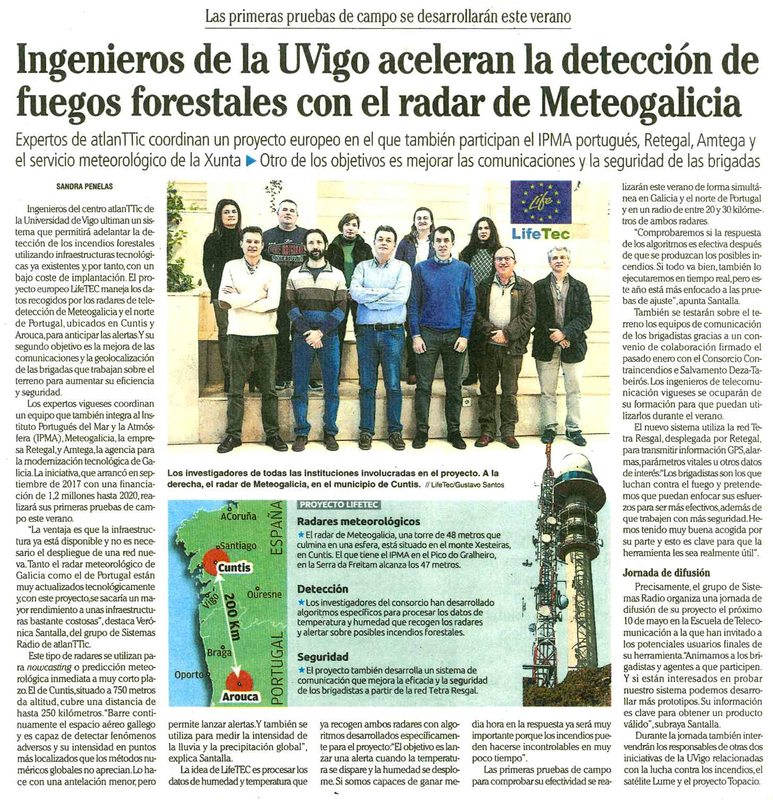 RadioUAV foi seleccionado para participar na 1º edición de @bfaero_es, a aceleradora especializada no sector aeroespacial xunto con @aeromedia1 @Lupeon3D @UAVworksGroup @AlphaUnmannedS ¡Noraboa!